Robert Sicular* (Head Priest/Philostrate) is delighted to be part of the Bare Flag Theatre Company’s inaugural production! A Berkeley native, he is appearing this spring in One Man, Two Guvnors at the Berkeley Repertory Theatre. 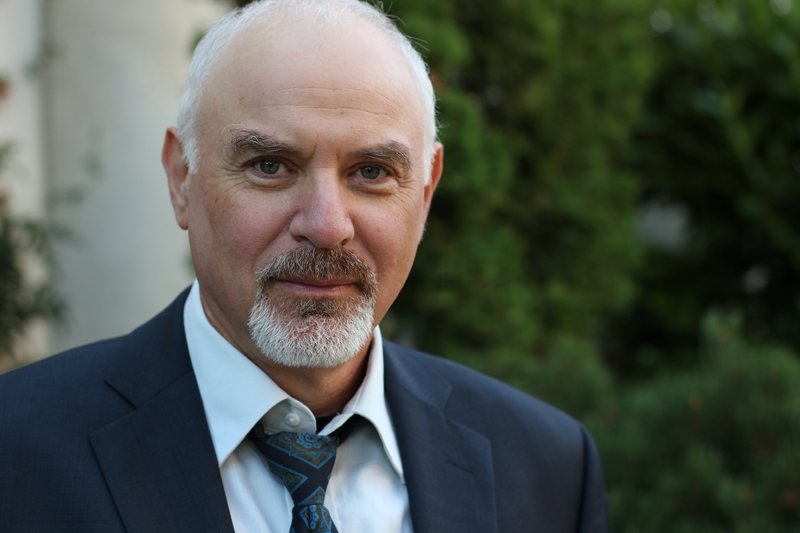 He has also performed locally with ACT, TheatreWorks, San Jose Repertory Theatre, Center REP, PlayGround, and the San Francisco and California Shakespeare Festivals. Other theaters include the Denver Center Theatre Company; South Coast Rep; Seattle Rep; Repertory Theatre of Saint Louis; Actors Theatre of Louisville; Round House Theatre; Sacramento Theatre Company; the Colorado, Lake Tahoe, and Santa Fe Shakespeare Festivals; the Shakespeare Theatre Company in Washington, DC; and for eight seasons, the Oregon Shakespeare Festival in Ashland. Screen credits include recurring roles on General Hospital and The Young and the Restless, a starring role in the Sci-Fi comedy thriller, Never Die Twice, a featured part in the Bollywood potboiler, Dil Pardesi Ho Gayaa, and the role of “Dad” in Josh Kornbluth’s upcoming Love and Taxes. He also stars in the podcast series, Dr. Dark Presents (drdarkpresents.com). Robert attended the University of California at Berkeley and the London Academy of Music and Dramatic Art.